(1) Half Day valley orientation and warm up ride. Comfortably elegant deluxe accommodations, attentive staff and award-winning cuisine make The Ballard Inn & Restaurant one of the most sought after small luxury inns in the Santa Barbara Wine Country. It is located in the charming township of Ballard surrounded by the picturesque vineyards and apple orchards. 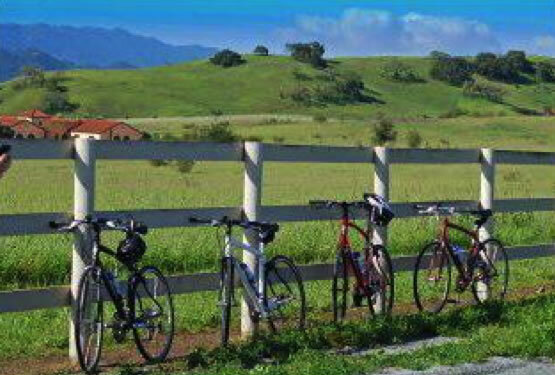 Cycling Tours in Solvang for introductions & bike fittings.